Mixed Development is the urban development that blends residential and commercial. Usually, the residential towers standing on top of the commercial retail mall. Mixed development can be in the form of a single building or the entire cluster. The residential in the mixed development projects usually host a wide-ranging from studio apartments to 5 bedroom units catering to singles as well as large families and investors. The retail mall right below the residential usually provides a range of amenities such as a huge supermarket, food court, childcare centre, public library, banks, retail and service trades with wide choices of shopping and dining options. 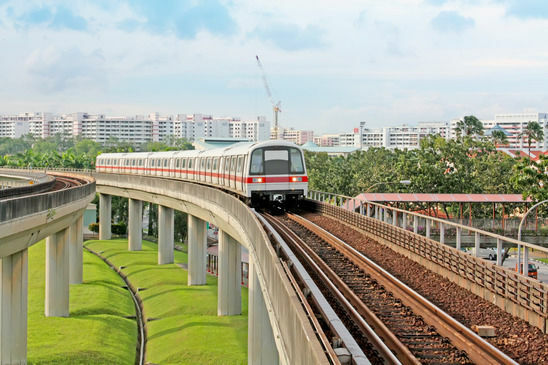 The public transport in Singapore, especially the MRT system plays a vital role in the daily lives of the millions of commuters throughout the island. Therefore, integrated development was created to cater the demand. 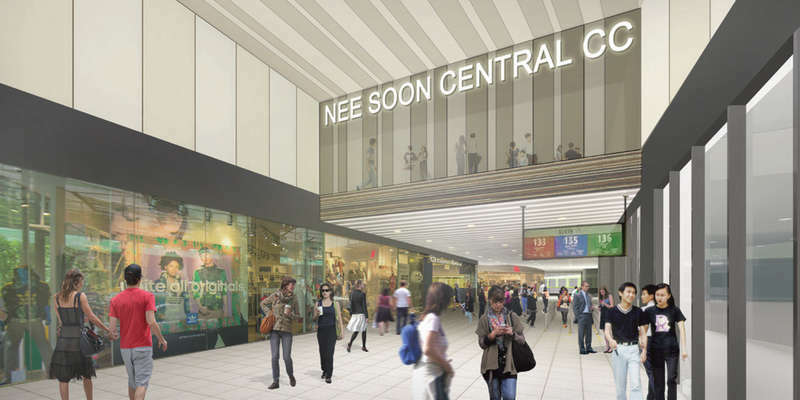 Integrated Development is a mixed development built directly over MRT station, with direct access into the MRT station to provide seamless connection between the station and the development above it. 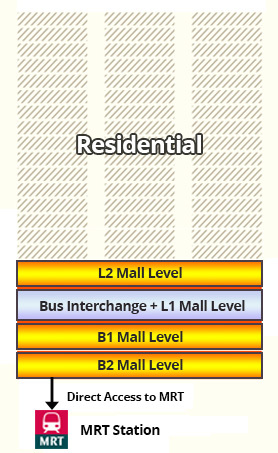 The nearer a property is to the MRT station, the more it can ask for premium price. On average, the integrated development residential units can be worth at least 20 % more than those pure residential which are further away from MRT station. Home owners of Integrated Development enjoy greater convenience and accessibility, it links all the way from home to shopping mall to bus interchange and MRT Station. Therefore, integrated development properties will be able to hold the better price during a downturn and show better price appreciation during a property boom. For instance, The Centris sitting on top of Jurong Point shopping mall and next to Boon Lay MRT Station, price hike more than double over a decade. “Aside from current supply and demand of properties in the vicinity, property-seekers should also examine the future plans for an area (based on the URA development plan) property-seekers graphic trends – anticipation of the type of residents who might be attached to the area (eg. 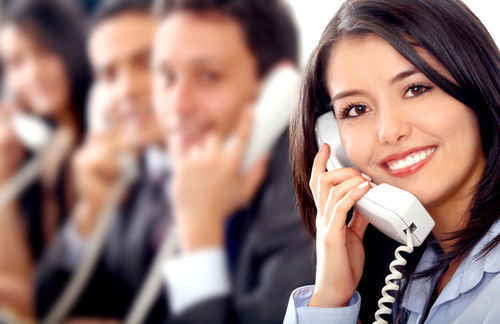 young couples, expats) – to determine the investment potential. Other factors to keep in mind are tenure, age, condition and surrounding facilities,” mentioned Kevin Seah, Senior Marketing Director of Huttons Asia. Watertown located next to Punggol MRT station was sold out and just obtained TOP this year (2016). 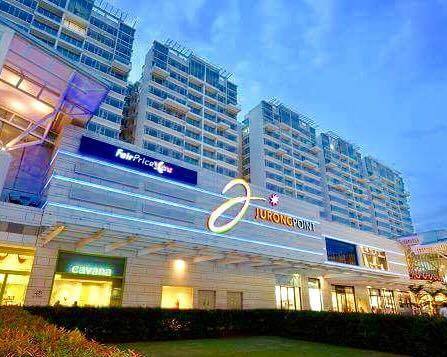 The 7-year-old apartment above Jurong Point, The Centris is the one which the resale units sold higher than double of its launched price. Whereas Compass Height is a 14-year-old apartment next to Sengkang MRT station and Compass One. Standing on top of Bukit Panjang MRT station and Hillion Mall, Hillion Residences left with penthouse unit type. Obtained its TOP in end of 2017. 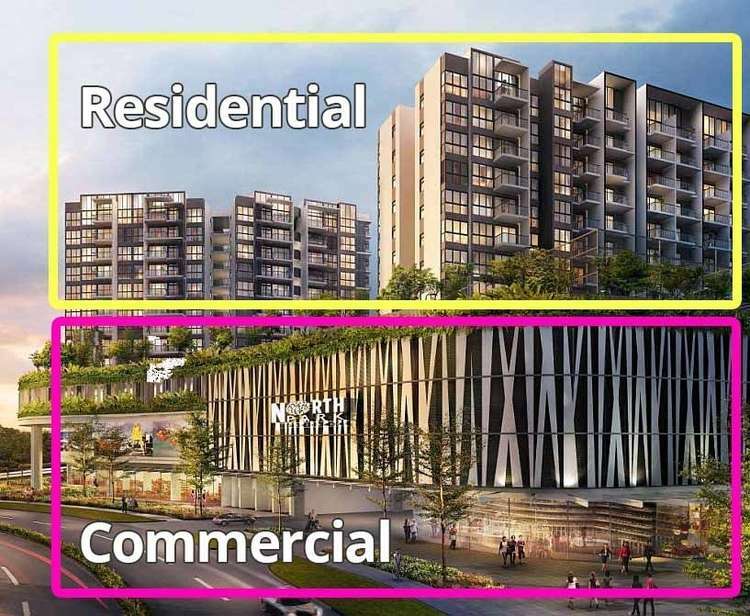 The largest integrated development in the North is definitely North Park Residences with North Point shopping mall. All one-bedroom units were fully sold. There are still 174 units balance up-to-date ranging from 2-bedroom to 5-bedroom. From the integrated projects above, we noticed that all the commercial shops are not for sale. This is very important to have a proper management with the healthy mix of tenants. Register here for the best price with discount, the showflat viewing appointment and selection of units.